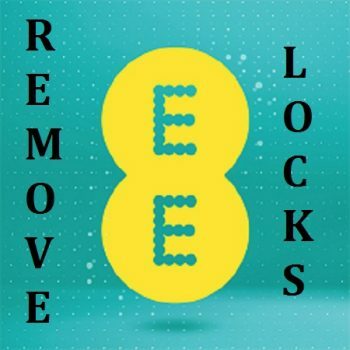 Remove EE Lock on All your Samsung devices within Minutes. Galaxy S6, S6 Edge, Note Edge, Note 4, S5, Note 3, (All variants). USB CABLE, Teamviewer and Stable Internet connection. Time Required – 20 minutes.